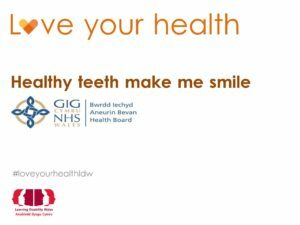 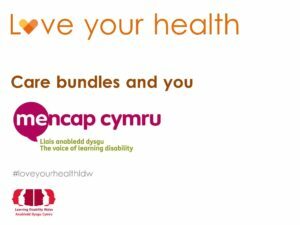 People with a learning disability have worse health and live shorter lives than other people in Wales. 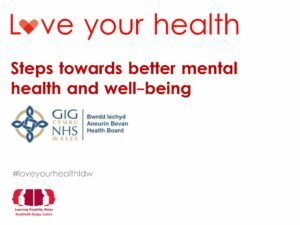 This conference will looked at health issues for people with a learning disability and how we can make things better. 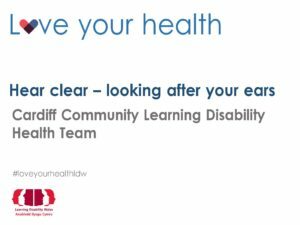 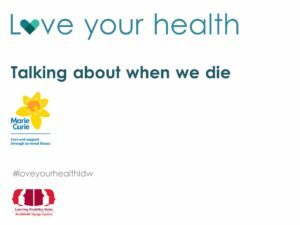 Love your health included workshops and speakers on a range of topics for people with a learning disability, parents and carers, and those that commission and provide services.